SHIRT STYLE (REQUEST CUSTOM SHIRT STYLE) Ladies Scoop Neck Fleece Girls TShirt Ladies TShirt Ladies Vneck Relaxed Fit Unisex TShirt Unisex Tank Top More Options Please! 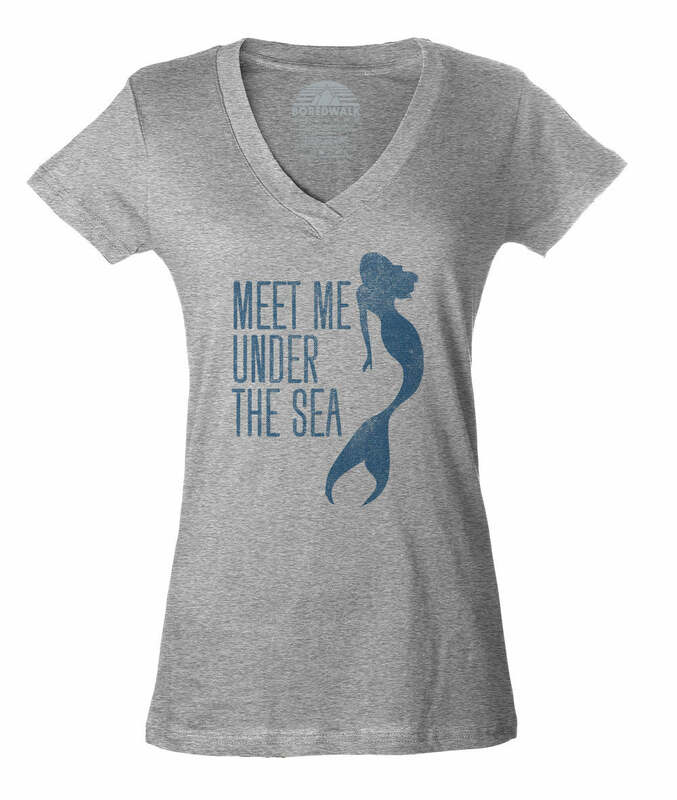 Tell everyone "you can't swim with us" in our mermaid shirt! 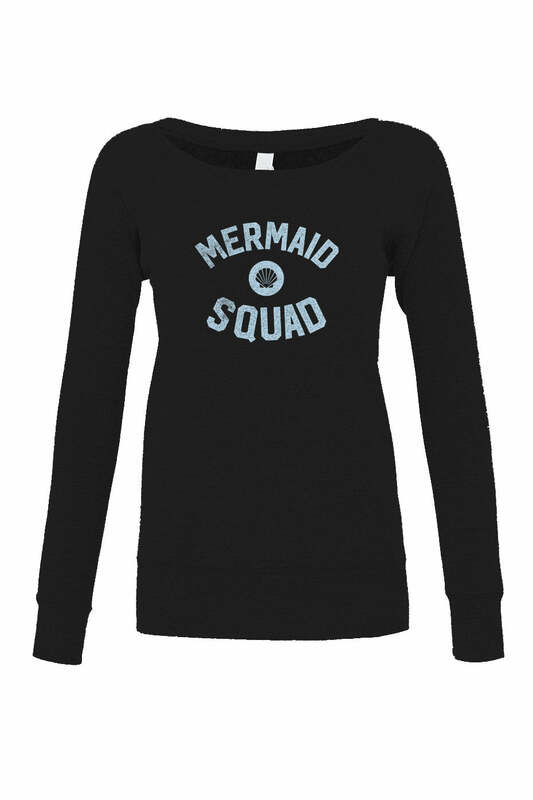 Our Mermaid Social Club shirt is perfect to let people know you are part of the most exclusive club in the ocean!